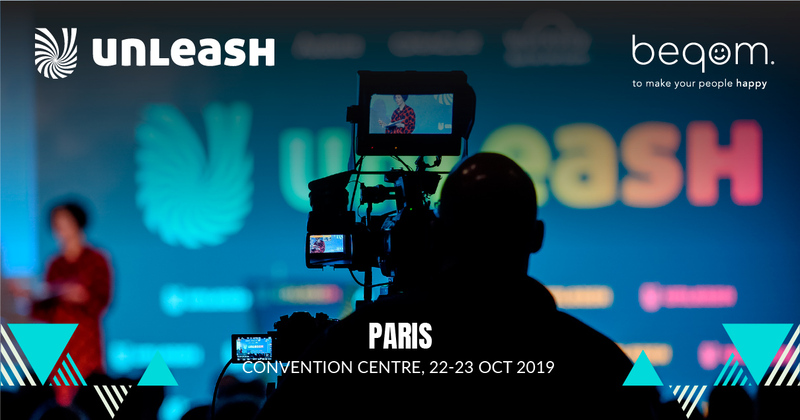 Unleash World Paris is the largest conference in the world on the Future of Work and Workforce Technology. Hear from more than 130 HR leaders and experts sharing their best kept secrets on what works, what doesn’t, and their vision for the future to help you advance your HR digital transformation. In addition to the conference, the expo at Unleash explores how emerging technologies are blurring traditional industry lines, impacting people and organizations, and enabling a smart future. What’s the next big thing and what should you do about it. Unleash is designed for leaders passionate about unleashing the potential of their people from growing companies and government organizations at all stages and from all industries.